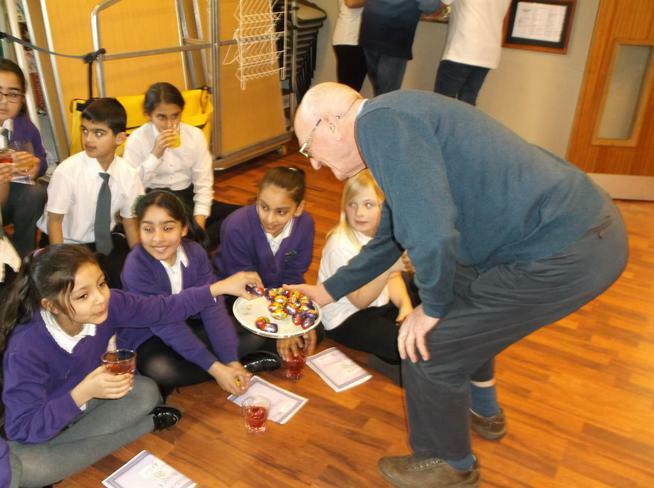 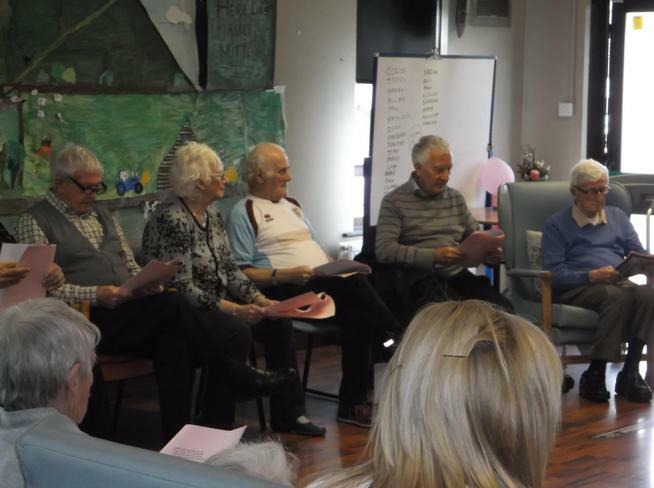 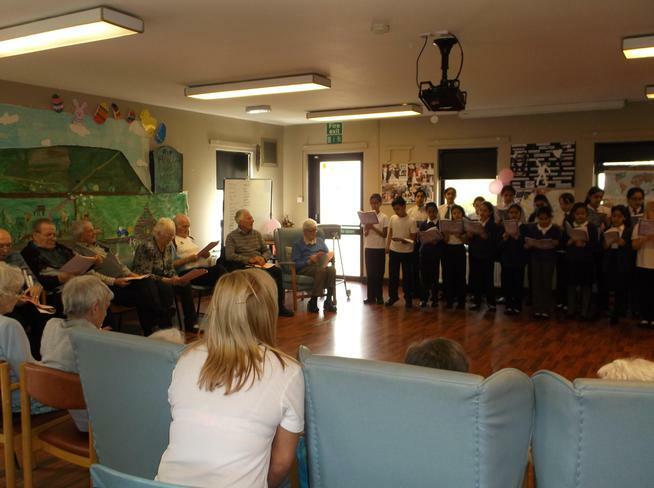 Our school choir went and shared their singing talent at Age Concern in Nelson. 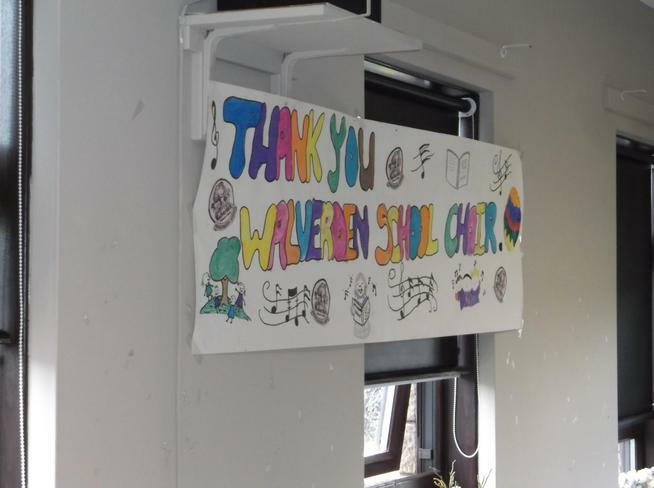 The audience and the choir really enjoyed the experience and commented saying that the children were a credit to Walverden. 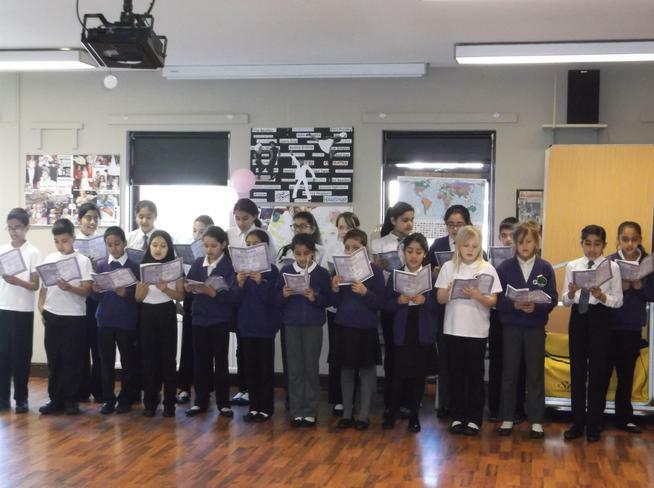 Thank you for all the staff and the members of the choir for taking part in this event.